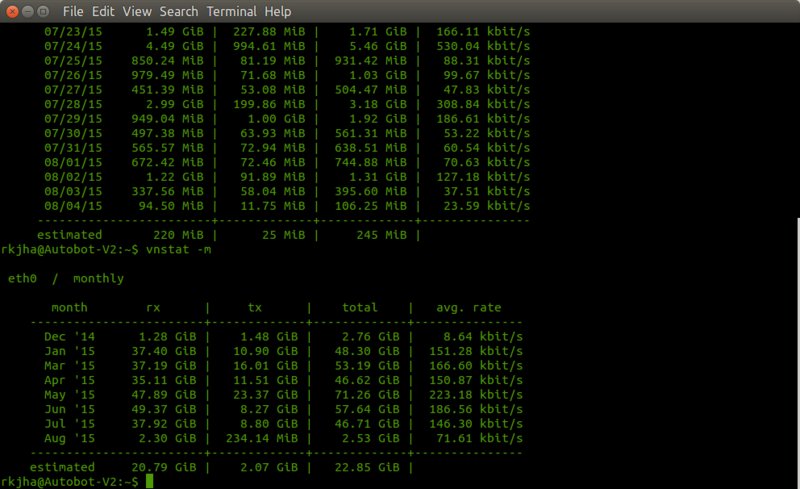 Slow Mobile broadband connection is not something a typical Linux user wants but in some case when no other options (cable broadband or 3G) are available it’s really useful. The average speed depends on your location, provider, signal strength and so many things; in india, it’s around 50-150 kbps (Now you may guess, why I’ve published very few articles in past three weeks, yeah! You’re right!). So in past three weeks, I tried a couple of mobile broadbands – first MTS Data Card, then Micromax modem with Airtel (better than MTS data card). 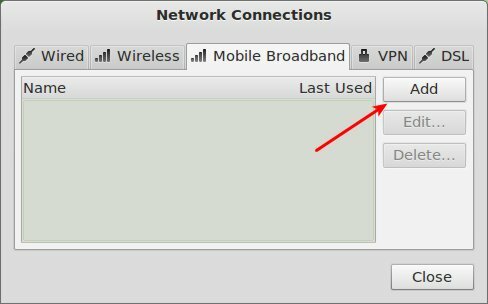 Anyway, this post is written for those who wants to set up such mobile broadband connection with Linux Mint 12 or similar Linux distributions such as Ubuntu 11.10. Most of the providers such as MTS, Micromax etc comes with an auto installer program for Windows (as you insert the modem in USB port, it gets recognized and the set up process begins.. and will complete in very simple steps) but unfortunately they do not provide such application for Linux based distributions such as Linux Mint 12 or Ubuntu 11.10 or Fedora etc. 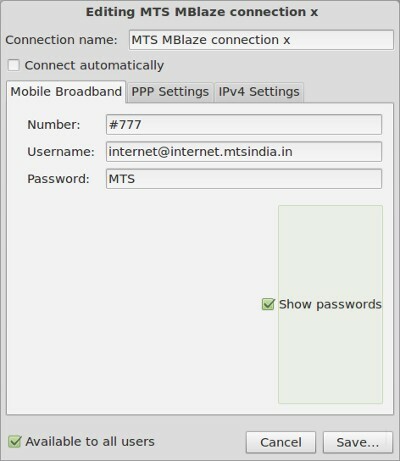 step 1 : Open Network Connections (search in Applications Menu) and click on Mobile Broadband tab then on Add button. Now, you may get additional option such as Choose your billing plan (if your plan wasn’t listed in previous steps) otherwise your will be directly jumped to final step – to confirm and Apply the settings. That’s All! If you’re having some problem then you can manually edit the connection parameters such as Authentication Protocols (e.g CHAP), Username, Password etc. That’s All. If you’re using some other Mobile broadband provider then select that while following the installation instructions. Process is same – not only across different network providers but also across Linux distributions similar to Linux Mint e.g Ubuntu, Fedora, Kubuntu, etc. Have Fun!